When it comes to creativity, misfortune can often morph into a metaphor for opportunity, and so it is with the work of the great Russian artist Kazimir Malevich. 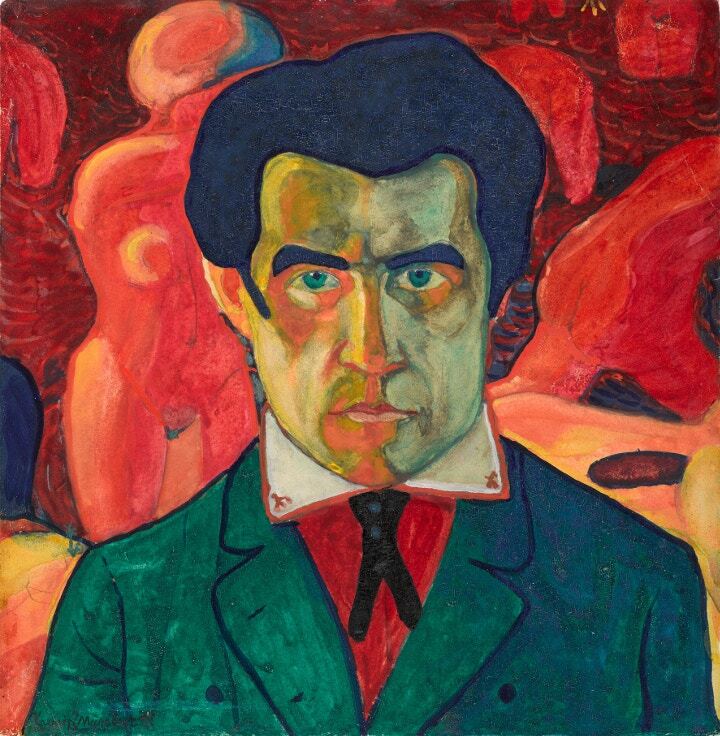 Having established himself during the time of Tsarist Russian, Malevich added turbulent, raw life experience to the raw materials of paints and brushes to help him pursue his art. The artist had first-hand experience of Russia’s October Revolution, and the First World War to help propel him as one of modern art’s most noteworthy figures. Almost 80 years since Malevich’s death, his work from collections across the US, Europe and Russia are being united under one roof at Tate Modern for the first time. This is also his debut retrospective in the UK and his first one anywhere for three decades. Tate Modern publicists say this unprecedented display, which starts on Wednesday 16th July reveals an intriguing tale about revolutionary principles as well as the sway of art in its own right. Black Square: this piece, which was twice shrouded in secrecy - before its unveiling and after the painter’s death - helps to define Malevich’s modernism. It confounds and inspires contemporary audiences in equal measure, fusing stark colours with abstract geometric forms. Working in peasant collectives, Malevich founded the Suprematist arm of the modern art movement in 1913. He had already whetted people’s appetites with a fascinating 1912 self-portrait and progressive works depicting religious scenes, farm workers and Russian landscapes. This abstract art genre concentrates on general geometric forms, including squares, lines and circles, painted in narrow ranges of hues. It is called “Suprematism” because it focuses on the supremacy of unadulterated artistic feeling, instead of visually depicting objects. Malevich was accorded a hero’s fanfare when he travelled to Poland in 1927 in recognition not only of his work, but his family’s roots with that country. From there, he visited Germany, where he at last won international acclaim. He saw which way the political wind was blowing in Russia and left many of his works behind before returning home. The new Stalinist regime vilified abstract art as bourgeois and incapable of adequately expressing the realities of its contemporary society. Stalin confiscated many Malevich masterpieces and banned him from painting or exhibiting. Some critics have since been equally scathing, for different reasons. They say his work negates all that is pure and good in art, such as love of nature and life. Malevich, before his death, countered this by saying that art evolves for its own sake alone and does not need man. An intriguing thought perhaps – and one that you can either agree or disagree with once you've been to see this engaging exhibition. 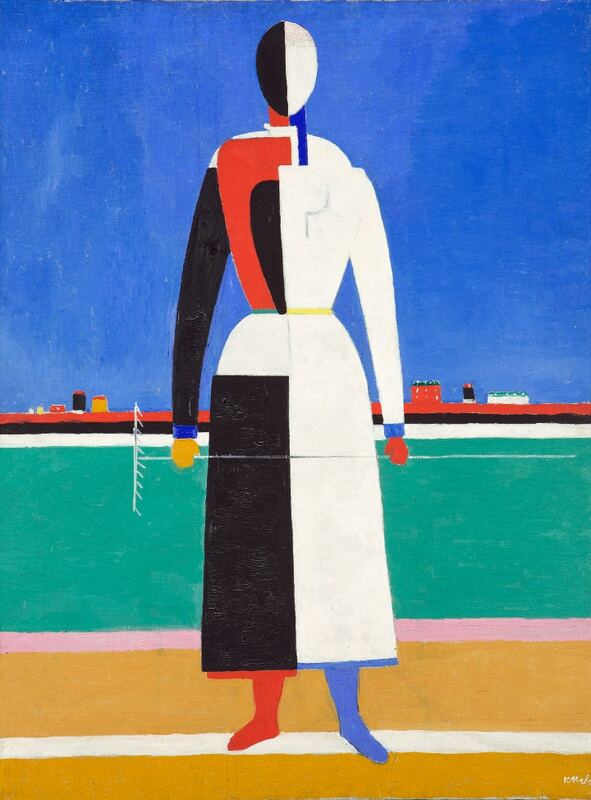 Malevich: Revolutionary of Russian Art is showing at Tate Modern, Bankside, from 16th to 26th October 2014.